"There isn't a day goes by that I don't think of him." Bruce 'Shu Shu' Carrington Shu (17 in this photo) speaking about his brother and best friend Michael Hayden Jr. (20). Michael was murdered on November 21, 2014 while walking home from the store in Brownsville. On June 3, 2015, Shamell Whidbee (18) was arrested and charged with Michael's murder. Here Shu Shu's trainer Sosa carefully wraps Shu Shu's hands before his fight in the Golden Gloves competition at Holy Cross High School in Queens. "You've got one shot at this! You can do it baby!" 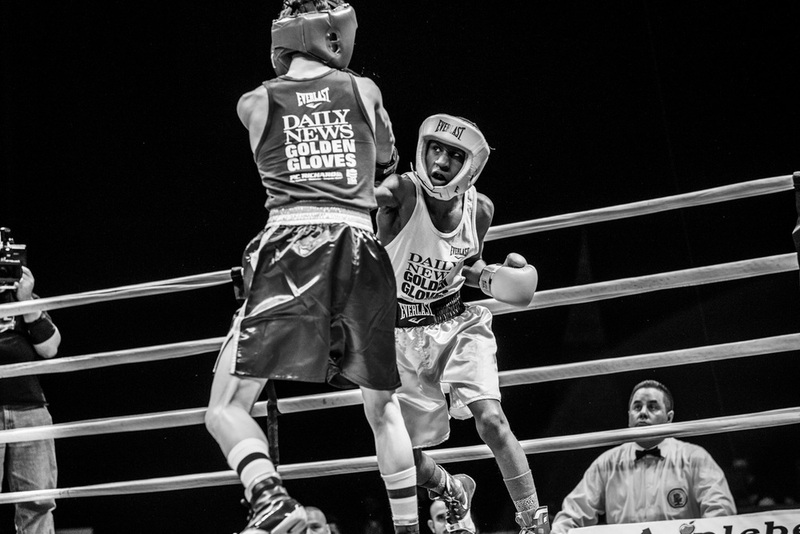 The intensity is high at the Golden Gloves. 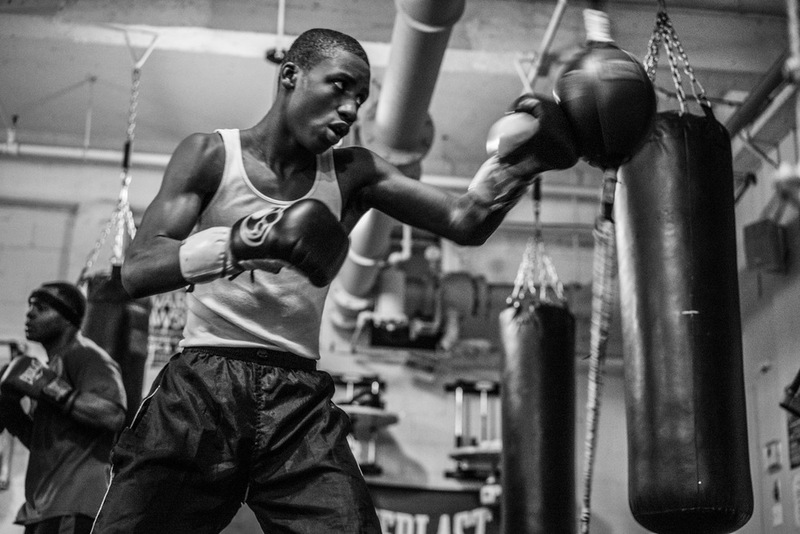 "I want to be the best fighter I can be." 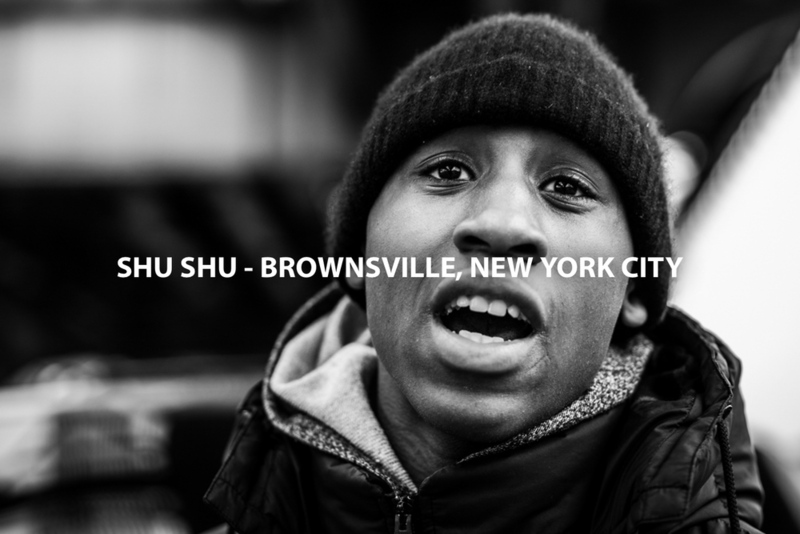 Shu Shu trains at the Flatbush Gardens gym at 667 East 34th Street, off Newkirk Avenue, Brooklyn. 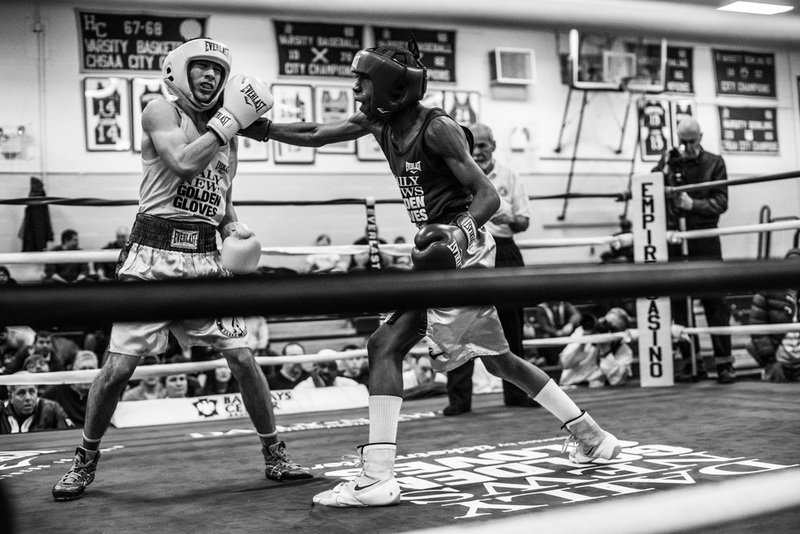 Run under the Teddy Atlas Cops and Kids Boxing Program, the boxing gym teaches young people how to box, reinforces the importance of good school grades and offers a positive environment for young people. Shu Shu beats his opponent at Holy Cross High School in Queens. "That's it baby! Left jab!" 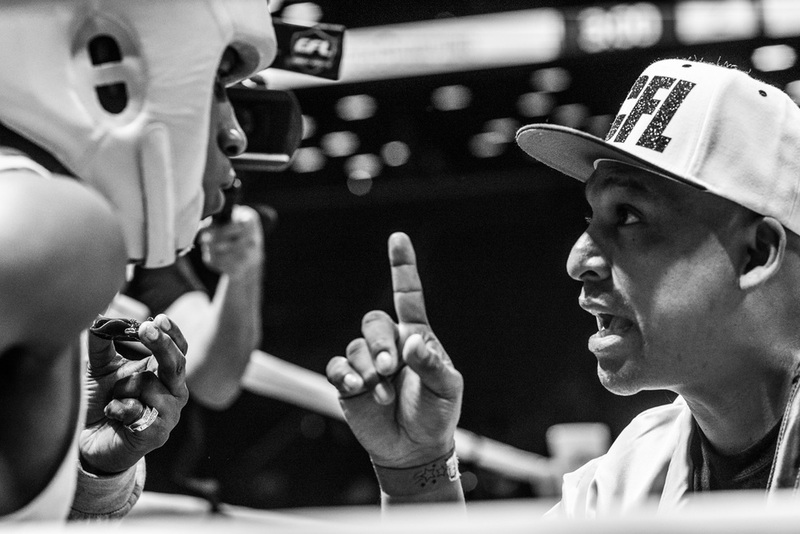 Aureliano Sosa, head coach at Flatbush Gardens boxing club, giving advice from the corner at Shu Shu's fight in Holy Cross High School, Queens on March 6, 2015. Shu Shu sparring in preparation for the Golden Gloves tournament. 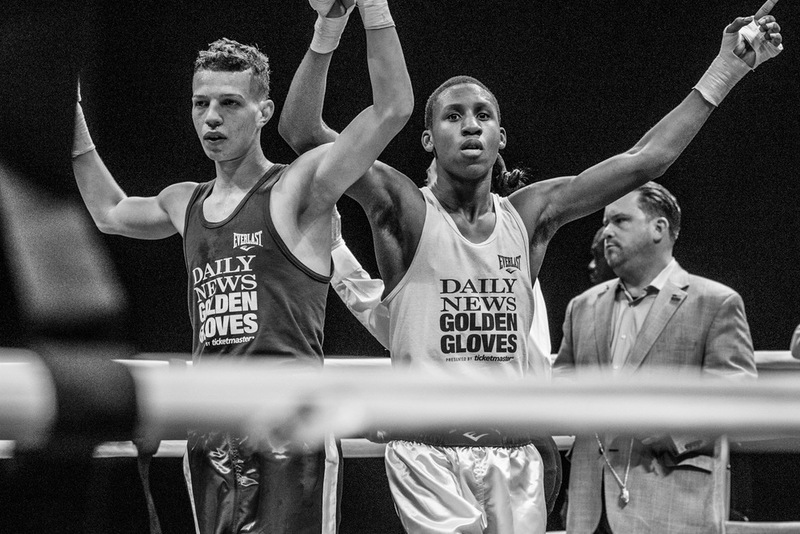 This is Shu Shu's first time boxing in the tournament and is an important milestone in his boxing career. 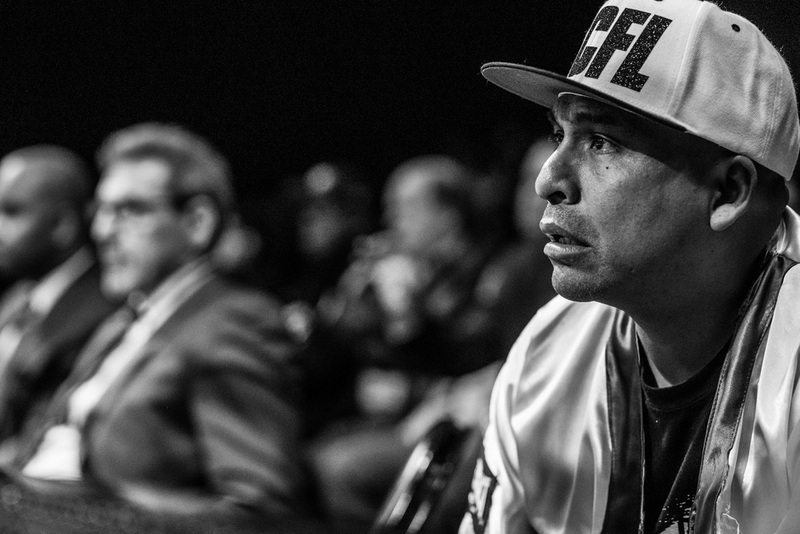 "I worry about him every time he fights." Kelly Simpkins. 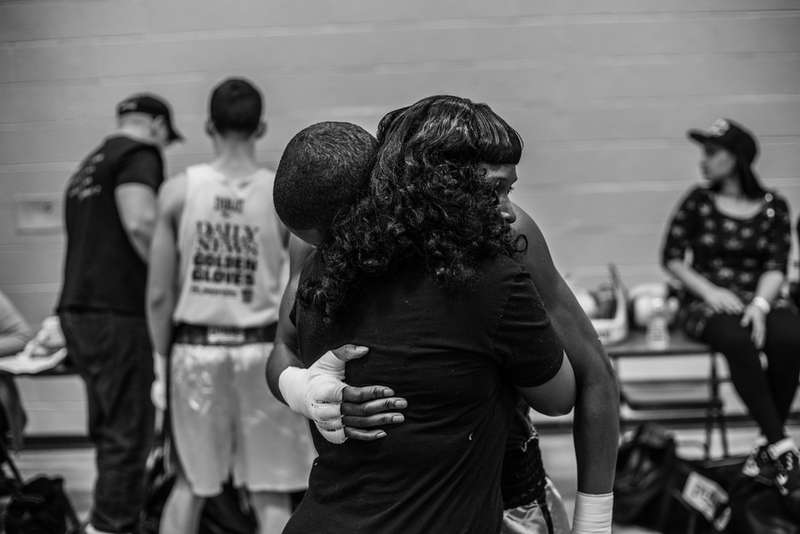 Shu Shu's mother, hugs her son before his Golden Gloves fight in Holy Cross High School, 26-20 Francis Lewis Boulevard, Flushing, Queens.